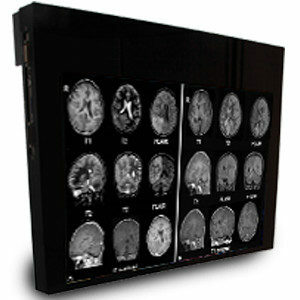 Double Black Imaging offers a wide variety of displays for medical imaging, including dental monitors. 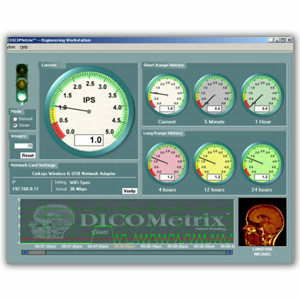 These displays are backed by exceptional customer service and industry leading technical support. 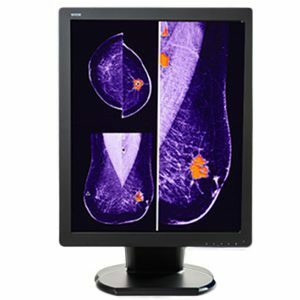 With enhanced diagnostic capabilities, these medical display monitors offer the highest value in cost for performance in the Dental monitor market. 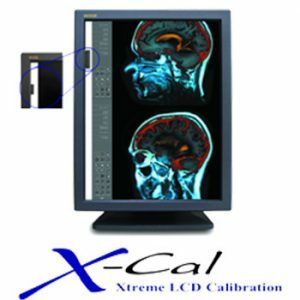 The 17” DBI17D-LED and 19” DBI19D-LED LCDs provide superior image quality for dental imaging. 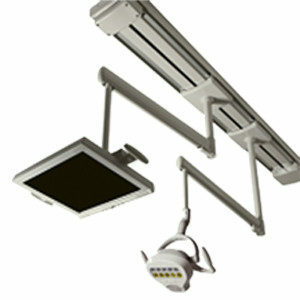 With up to 1080i support, high brightness and contrast, they are the Dental Monitors of choice. 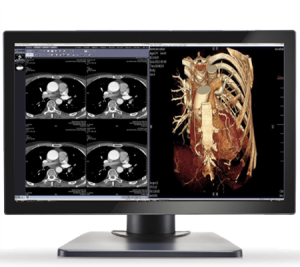 The DBI17D-LED and DBI19DLED support a variety of video inputs for existing and new technologies and eliminate costly signal conversion, image degradation, and image lag. 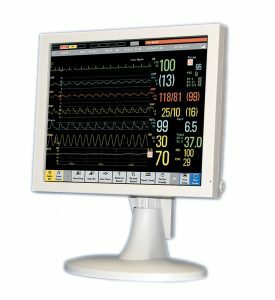 These dental monitors feature exceptionally fast response time necessary when viewing live video or motion. These units are compatible with standard booms, wall, or cart mounts, and have the ability to be sanitized within the dental environment. 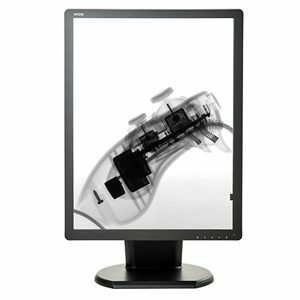 The Double Black Imaging dental monitors feature water-sealed glass fronts and can be sanitized within the dental environment. 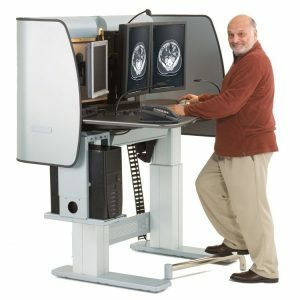 The DBI17D-LED and DBI19D-LED can also be bundled with CPUs and provided as medical workstations. 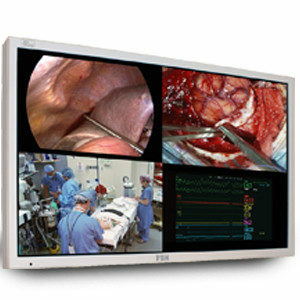 DBI’s medical display monitors integrate powerful image processing with amazing image quality for a reliable, high performing screen at an affordable price. 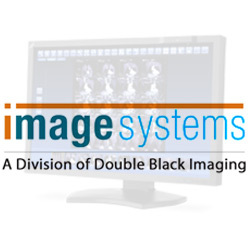 Contact us to learn more about our Dental Monitors and our full line of Double Black Imaging displays for other medical, surgical, clinical, and Point of Care services. 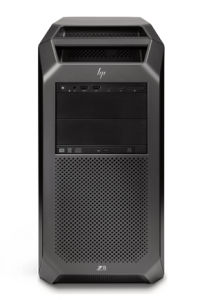 We also offer full support with installation and training and can consult with your team on specific site considerations.